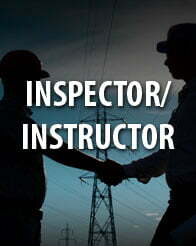 THE CHOICE OF PROFESSIONALS FOR MORE THAN 80 YEARS! 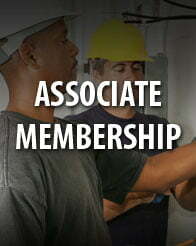 MECA offers various types of Memberships, which includes tools and resources geared towards specific membership types. 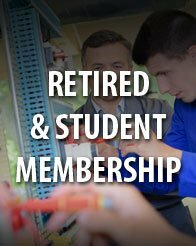 Select a membership option to learn more. 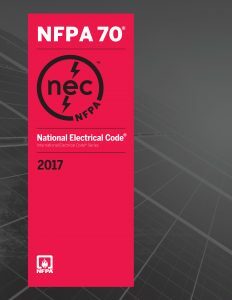 Since 1936, MECA has worked hard to be a strong voice for the needs of electricians – whether a one-man shop or a one hundred man shop. 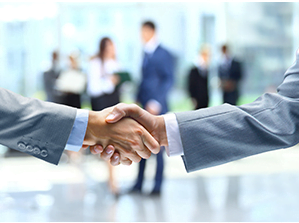 MECA has one goal, to help and support our Members. 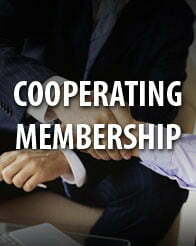 We do this in various ways in an attempt to be able to assist ALL of our members regardless of the type of membership. We feel as though we are all in this for the same reasons and we want to work together with all our resources to ensure that each and every member receives the tools, value and support they deserve and that MECA offers. Order your code book, handbook, loose-leaf, tabs and Amendments through MECA and SAVE! 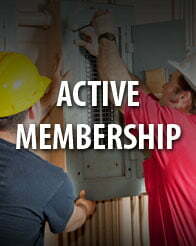 Become a MECA Member and save even MORE!